Crawlspace in a typical residential building is a relatively low or narrow space below the lower story of a building. It differs from a basement by its shallow depth which does not allow for a person to stand up. Crawl space is usually not accessible (not regularly) and is not meant for storage of materials. Crawlspaces are build because they are significantly cheaper than concrete slab foundations and also because they are more suitable in areas with high water table and persistent damp. A typical crawlspace consists of perimeter and internal foundations walls, dirt floor between and typically timber floor above. It should have regularly spaces wents allowing for ventilation and may or may not have a vapour barrier floor to prevent moisture ingress from the soil. Unfortunately the vapour barrier element is mostly missing in traditional housing. Even thought the crawl space is not strictly speaking a part of habitable area of the house it is certainly part of the building envelope. From the perspective of the indoor air the crawlspace needs to be considered as integral and possibly one of the most significant components of the house. The reason being that in the traditional housing the crawlspace is often connected with the main habitable area by series of small openings, usually between ground floor timber flooring. These openings allow the air from the crawlspace to enter the property sometimes at a significant rate. Air flows from the crawlspace into the habitable areas due to the so called “stack effect”. Warm air inside the property naturally rises to upper floors of the property crating a pressure difference on the ground floor. This pressure difference equalised by sucking in the air from outside or below along the path of least resistance. With addition of highly insulated windows often the relative pressure difference can only be equalised by sucking in the air from the property crawlspace. In respect to indoor air quality the crawl space air becomes a significant contributor of possible pollutants. The pollutants are usually limited to moulds and bacteria and microbial volatiles. Particular mater does not usually play a significant rope because crawlspace is essentially undisturbed area with very limited chance of dust being created. As this area is typically empty the only possible sources remaining are fungi, bacteria and other microscopic life forms. Microbes only become a problems if significant moisture exists. 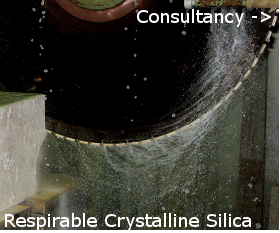 For instance if the ground water level rises, after extended periods of precipitation or because of service failures such as burst drainage or sewage pipes. In the presence of water the microbial organisms naturally living in the soil do what they meant to do- live, multiply, compete with each other and in the process digest organic matter available. 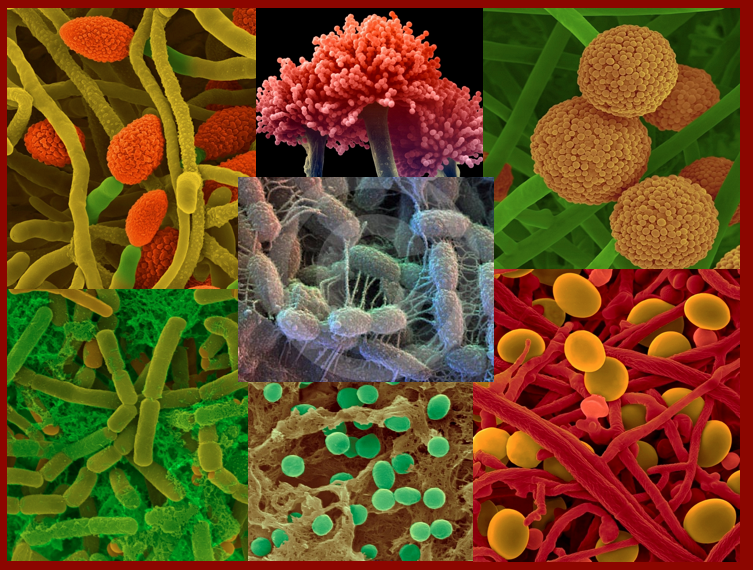 During all this processes a great myriad of chemical compounds are released by all sorts of microbes. These compounds commonly known as microbiological volatile organic compound (MVOC) are known to produce adverse health symptoms in sensitive individuals. To create indoor air quality problems the crawlspace does not have to be contaminated by visible moulds, just higher than normal amount of mould (fungi), bacteria and other microscopic life forms can generate enough biological volatiles to affect most sensitive individuals. These chemical compounds are not typically detectable by standard volatile sampling methods due to their extremely low concentrations. The two main sources of moisture in the crawlspace are moisture released from the ground and moisture carried in by air circulation from the outside air. Well constructed and dry crawlspace should have relative humidity level below 60%. With humidity levels above 65% the amount of condensed moisture on surfaces makes mould growth a real possibility. If permanently damp conditions exist, such as patches of damp soil, localised pools of high microbial activity can exist without causing a visible effect on the timber structure of the floors. Permanently damp crawlspaces can apart from mould, bacteria and microscopic life forms become attract by wood rotting fungi which can present a real structural problem and are also a significant indoor air pollutant. 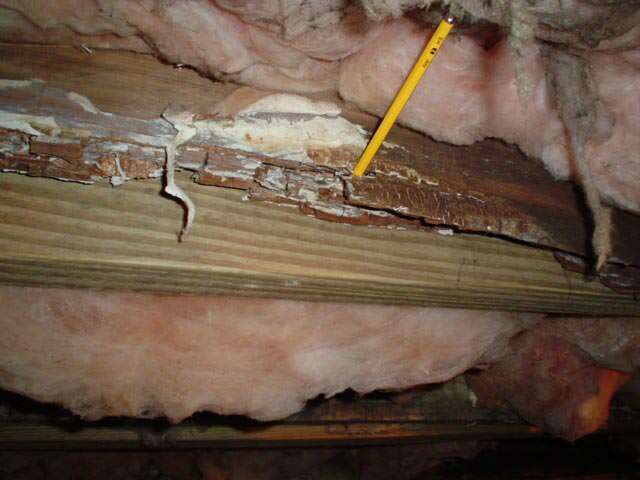 Today, building experts have a different prescription for eliminating crawl spaces based indoor air quality problems. The most practical solution is the prevention of water ingress into the crawlspace by installation of water resistant water barriers to the dirt floor and foundations walls. Some experts suggest that conditioning of the crawlspace by installation of heaters or de humidifiers might be the right solution in some situations. Fortunately my our house does not have a problem like this but fried of mine had similar problems after the floods. It I good to understand how the house works.